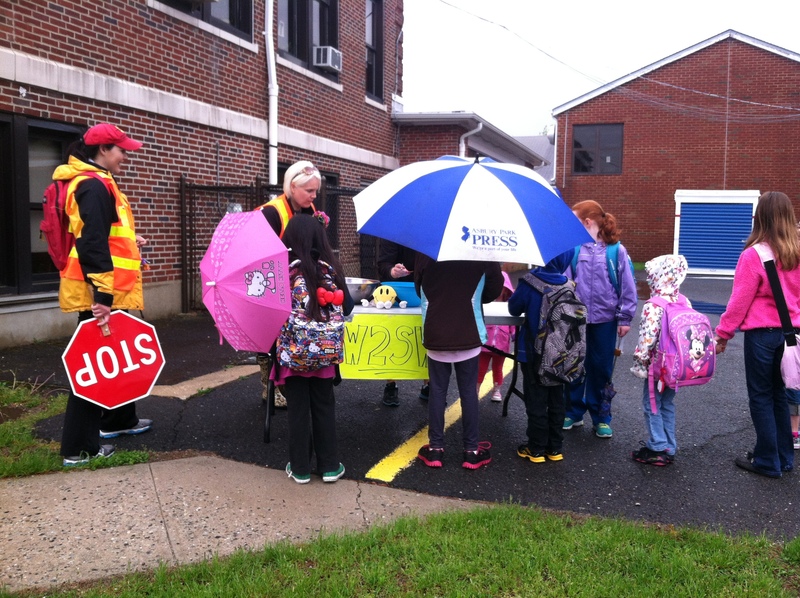 Farmingdale School Health Council News! here in town and at school, to help reduce childhood obesity and improve the children’s future health. Anyone in the community is welcome to join us! Come join us for a Health Council meeting and see what AMAZING things we do to keep our students and community healthy. All are welcome! 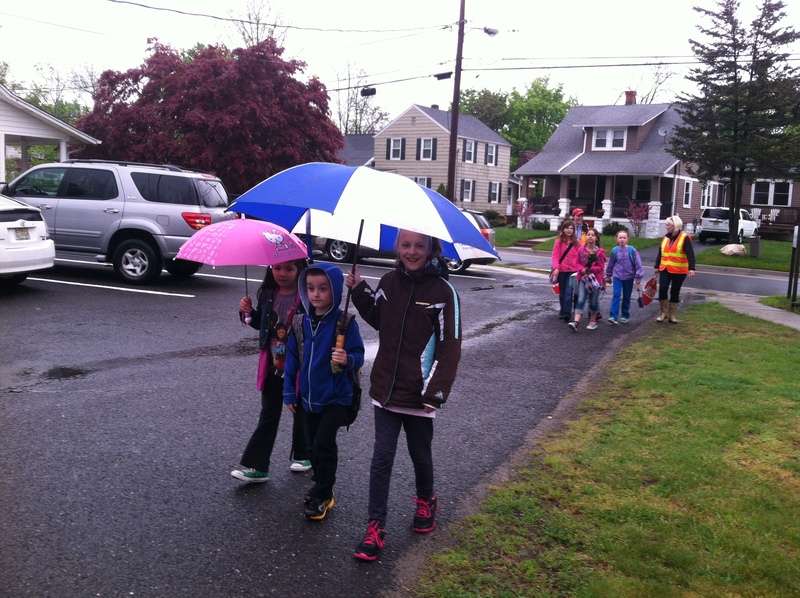 10/10 International Walk to School Day!! 1/16 Walking in a Winter Wonderland - White Out! 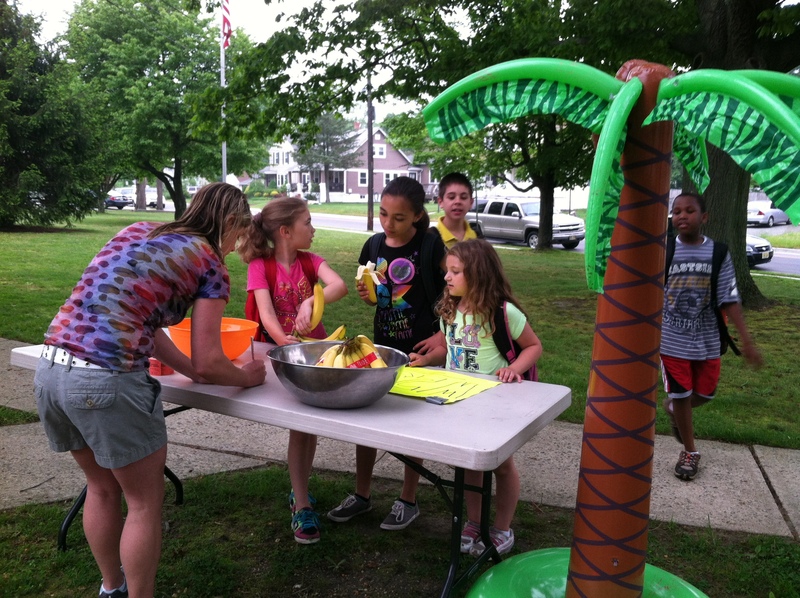 6/5 Hawaiian Luau - Celebrate last W2SW of the year and Welcome Summer!